Minister for Road Safety Jennifer Rankine says the best gift you can give your family and friends this festive season is arriving safely at your destination. "At this time of year there is increased road traffic, with loaded vehicles, caravans, trailers and tourists on unfamiliar roads. In addition, drivers can get drowsy," Minister Rankine said at the launch of Operation Safe Holidays – No Excuses. To date, 86 people have lost their lives on the State’s roads. “That’s 86 mums, dads, grandparents, children and best friends whose seats will be empty at the Christmas table,” Minister Rankine said. Last year, 11 people were killed and 91 were seriously injured over the Christmas holiday period. In the past five years, 63 people have been killed and 641 seriously injured during this time. “Give driving 100 per cent of your concentration,” urged Minister Rankine. With the Festive Season fast approaching and many holiday goers taking their caravans or camper trailers out on the road, caravan users are being reminded to be safe this holiday season. It is important to make sure your caravan or camper trailer is safely loaded and appropriately secured during towing. When travelling with your caravan or trailer, it is vital to ensure weight is evenly distributed in the vehicle and weight stipulations are met to avoid the caravan tipping or becoming dislodged from the towing vehicle. There have been also been some concerns that following the initial purchase of the caravan, people may find their caravan does not comply with safety features required under the Australian Design Rules therefore becoming an expensive financial burden for the owner. The choice to be a drunken passenger in a car driven by a drunk driver should mean 31 year old, Shaun DeVries of Adelaide, should not be alive to celebrate Christmas this year. Shaun tells his story in a candid, self-produced video and has teamed up with the Motor Accident Commission (MAC) to urge all road users to make responsible choices this festive season. All Adelaide Metro buses, trains and trams are FREE on New Year's Eve. Take advantage of our special drop-off service by asking your bus driver to drop you off at any safe point along your route. Happy New Year! Ride safe - our shout. 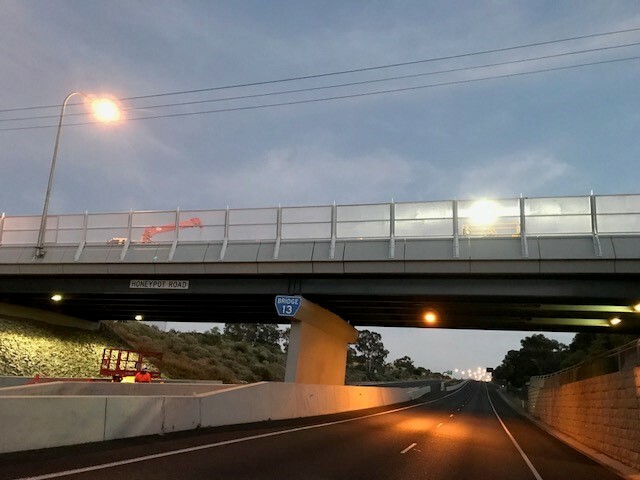 An initiative of the Government of South Australia and Adelaide Metro, supported by the Motor Accident Commission. DPTI, in partnership with MAC, recently selected the second round of recipients of their 2012 Community Grants for safer, greener and more active travel. The program assists groups and organisations to deliver small scale projects that support safer, greener and more active travel choices. One successful applicant was Roxby Roadsafe. This group will present free Child Safety Restraint workshops for parents and carers throughout their community. The next round of grants will be available early in February 2013. DPTI’s Aboriginal Driver Licensing Program is working with child restraint professionals from Red Cross Baby Seats to provide child restraints and child restraint education to the Aboriginal Communities across the APY Lands since early 2011. Follow up visits to Aboriginal communities where the project has been provided allows for measurable outcomes in participation and feedback from Aboriginal community members. Over the coming months further communities across the APY Lands will be selected to participate in the program and this includes Pipalyatjara, Kalka, Nyapari, Kanpi and Amata.